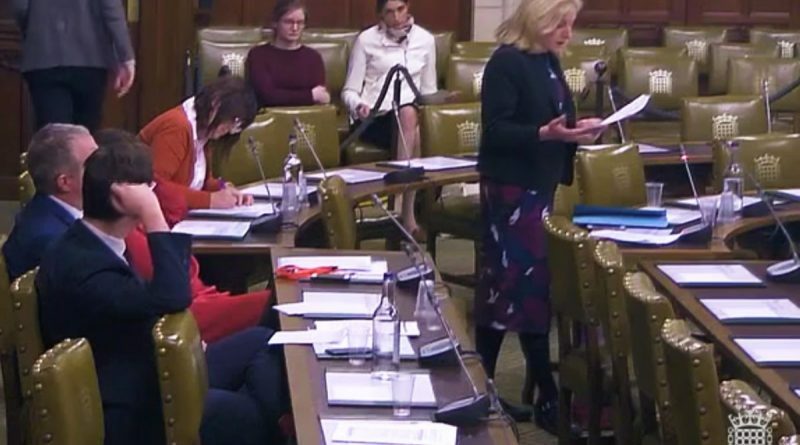 High Peak MP Ruth George led an hour-long Westminster Hall debate to highlight the funding pressures faced by East Midlands Ambulance Service (EMAS). 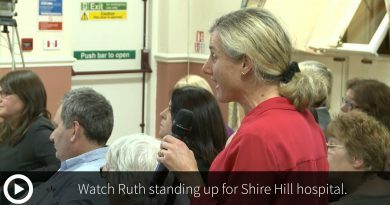 Ruth said funding for East Midlands Ambulances had not kept pace with either inflation or the increased levels of demand. 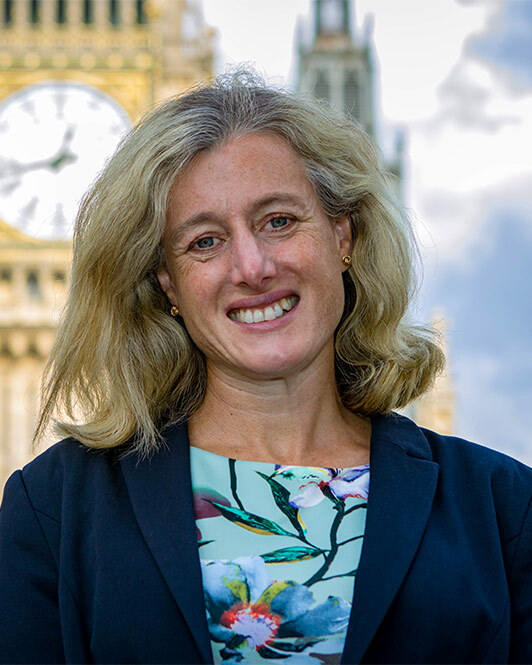 “EMAS has the second lowest level of funding of all the regions – at £29.80 per person it’s 8% lower than the average across England, in spite of being the second most sparsely populated region, so ambulances have to travel longer distances. The number of ambulance responses rose from 222,000 in 2011/12 to 335,800 in 2016/17 – an increase of over 50% on top of inflation of 16%. Yet EMAS’s funding has only risen 3% since 2011/12. Local ambulance crews had asked Ruth to raise with ministers the problems they have with calls to the 111 service – the Conservatives’ cheaper replacement for Labour’s clinically supported NHS Direct. 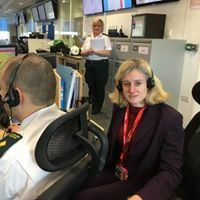 Ruth revealed that 1.3 million calls to 111 from people not requesting an ambulance were referred for an ambulance response, adding 14% to their workload. Yet clinical experts in ambulance call centres are not allowed to check with patients if an ambulance is really needed. Ruth quoted Gemma from High Peak who was sent an ambulance by the 111 service even though she told them she didn’t need one – on two occasions! Ruth was delighted that the Minister offered to look into the issue and change guidelines if that would prove helpful. “It was a very positive and constructive debate. 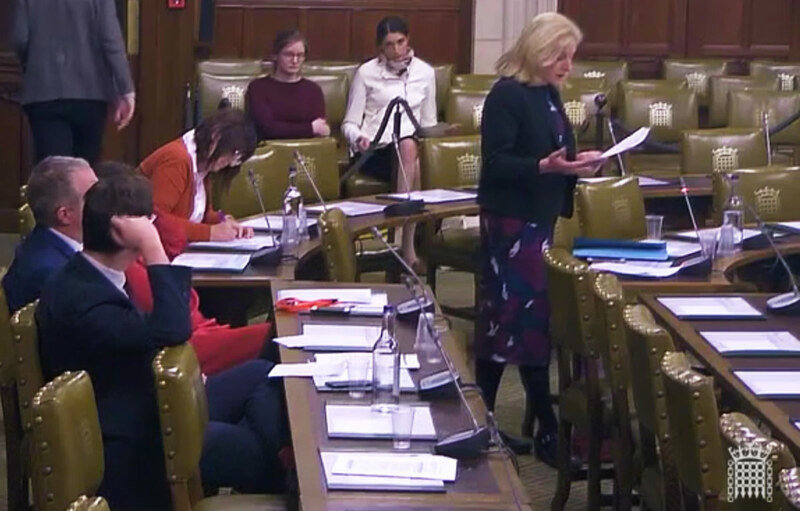 I am pleased that the Minister said he would take on board the concerns about EMAS’s funding which came from MPs on all sides of the House. And that we may be able to make some progress on the 111 issue which I will be discussing with EMAS managers tomorrow to make a concrete proposal to the Minister.